Clockwise from top: Under Armour tank ($30) at Princeton Sports. Welly bamboo water bottle ($35) at Charm City Run. Maaji shorts ($58) at Charm City Run. 1-pound weights ($3/each) at Princeton Sports. Nike Zoom Pegasus 35 shoes ($120) at Charm City Run. Concorde Active jump rope ($9.95) at Princeton Sports. In bag, from top: Cork yoga mat ($100) at Prosper Wellness. The North Face tank ($28) at Fleet Feet Baltimore. Nuun Hydration tablets ($7) at Charm City Run. Hoka One One Ora flip flop ($50) at Fleet Feet Baltimore. Under Armour sports bra ($39) at Princeton Sports. Patagonia gym bag ($79) at Princeton Sports. These convenient wipes are a shower on the go. Nathan Power Shower wipes ($5) at Princeton Sports. Slather on an emollient-rich body lotion to keep skin soft. 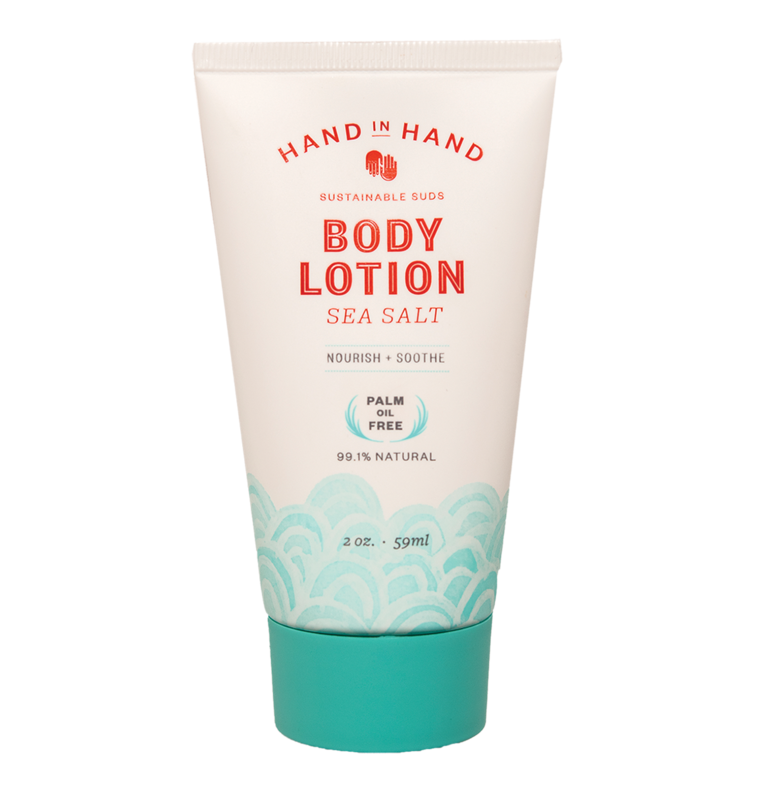 Hand in Hand body lotion ($2.99) at Target. Absorb excess oils and leave your hair feeling clean. 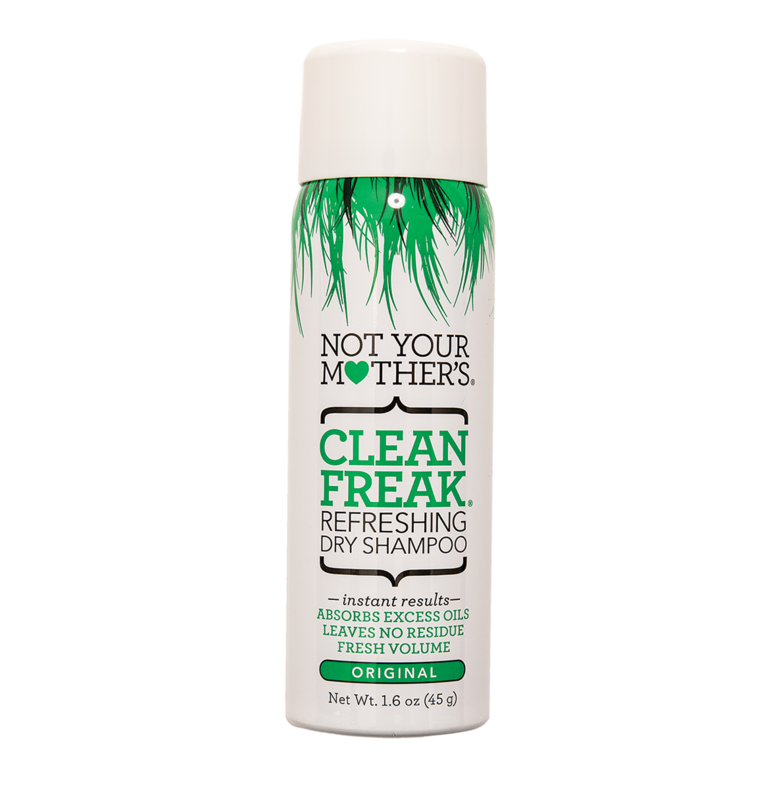 Not Your Mother’s Dry Shampoo ($4.69) at Target. Don’t be fooled by its size! This razor features five curve-hugging blades. Venus Snap razor ($7) at Target.